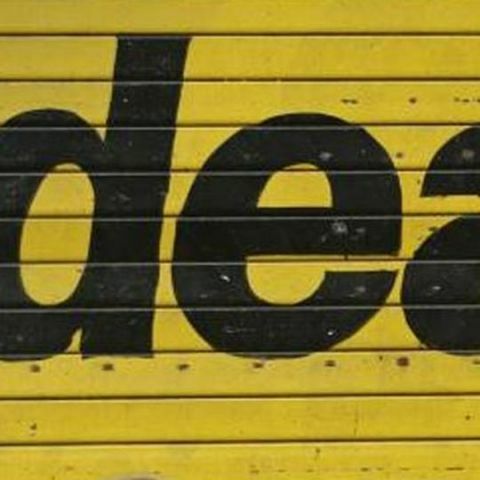 Idea Cellular has launched a carry forward scheme for its postpaid subscribers. Called the ‘3G Roll Over’ feature, Idea will allow its postpaid subscribers to carry forward their unused 3G data balance to next month without any extra charges. The roll over benefit is applicable on all Idea postpaid 3G limited data packs offering minimum of 1GB data, on a pan-India level (excluding Orissa). Idea's new carry forward scheme is similar to BSNL's carry forward scheme. Last month, state-run telecom operator BSNL announced it will allow users to carry forward the unused mobile Internet data with their new recharge (including normal data STVs). The facility has been extended to its 2G as well as 3G prepaid BSNL customers across its circles in India. Tata Docomo also has a similar offer allowing its users carry forward their unused data balance. The offer was launched for both 3G and 2G customers. “With this service on prepaid, our data customers can now carry forward their unused data balances by just topping up their existing data pack within its validity thus delivering a worry-free and abundant internet experience" said Gurinder Singh Sandhu, Head Marketing - Mobility, Tata Docomo. Does Idea launched 3G smartphones are better than other best selling smartphones ? How the Wii Balance Board Works?